Indonesia’s top three mobile network operators today announced a ground-breaking initiative to allow interoperability between their mobile wallet services. All three have had licenses to offer e-money services for some time, but none have gained wider traction, due partly to restrictions on the ability to cash out. Today they announced that it would be possible to send a Person-to-Person (P2P) service from any of these three operators to another. 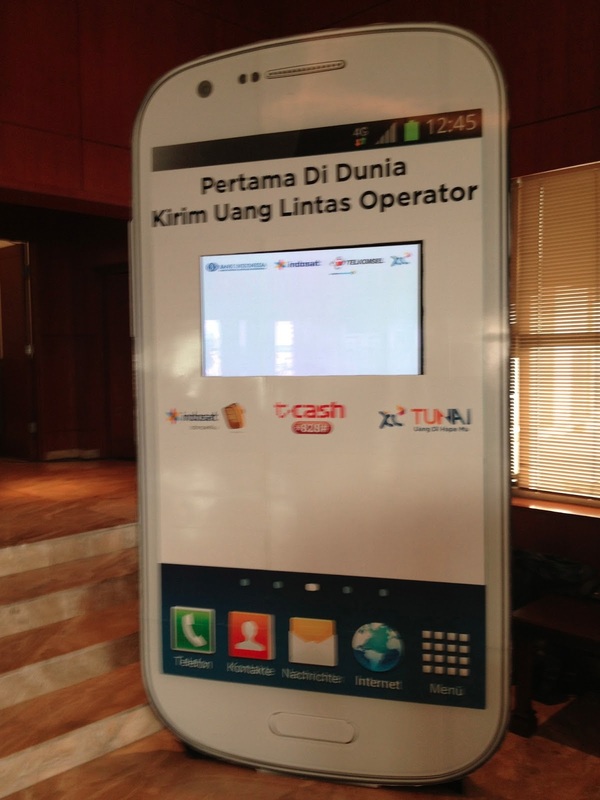 Users of Indosat’s Dompetku, Telkomsel’s T-Cash and XL Tunai service can now send a P2P to users of the other networks using their SMS or USSD service for a fee of 2000 Rupiah. Users can use agents, outlets and ATMs to cash-in to the service. Five banks have announced that they plan to participate in the pilot (Bank Sinar Harapan, Bank Mandiri, BTPN, CIMB Niaga and BRI). Bank Indonesia also demonstrated a pricing information system that would benefit rural farmers by giving up-to-date commodity information on a mobile phone. A brochure (in Bahasa Indonesia) explaining the services is available here and you can expect to some more information about this in the Indonesian press soon. Michael Joyce is a policy advisor working with the Government of Indonesia on mobile money and financial inclusion. He has been working on mobile money in Asia for five years, specialising in risk, regulation and operations. The views on this blog are his own and do not represent the views of the Government of Indonesia or constitute legal advice. Whats interesting for us payment nerds is that the interoperability is based on the existing services switch the MNOs use for voice and SMS, bypassing the need to integrate to a banking or scheme switch...and avoiding likely expensive integration and transaction-fee costs. 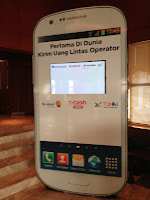 I have knocked Indonesia's MNO mobile money businesses in the past but this is a great innovation. All the power to them. Is it same with the "Ponsel Banking" launched by CIMB Niaga ? CIMB's current Ponsel Rekoning service is offered to existing customers of CIMB Niaga banking only. 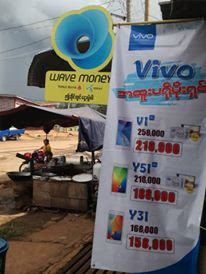 It allows bank customers to send money to other people using only their mobile number. The recipient will need to then go to a CIMB Niaga branch or ATM to withdraw the money. It's a very useful service for existing bank users, but does not extend to the unbanked as it still needs the sender to be a fully banked customer. However, CIMB Niaga have stated that they plan to take advantage of their technology to offer Branchless Banking services and will be part of the Bank Indonesia pilot programs.